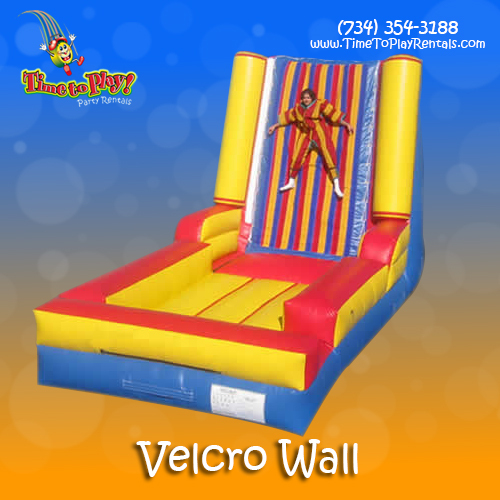 Looking for the cream of the crop – you’ve found it! 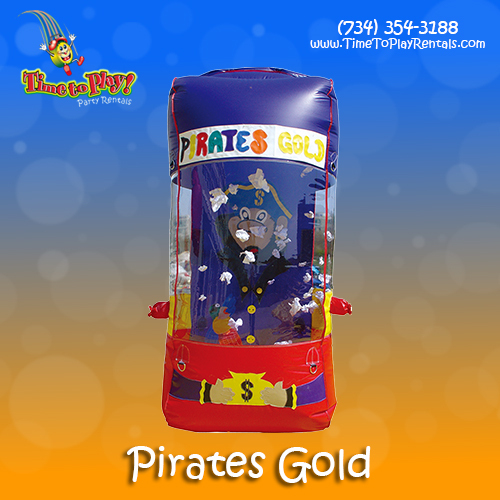 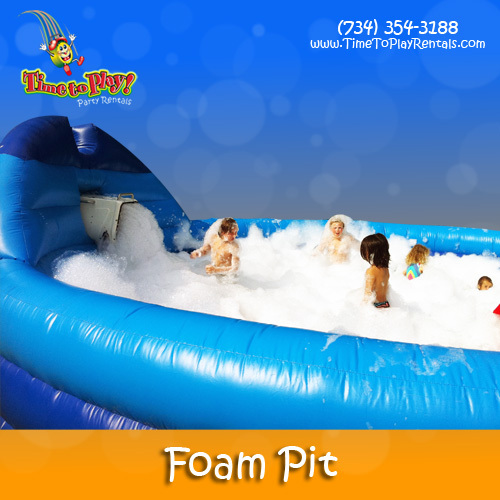 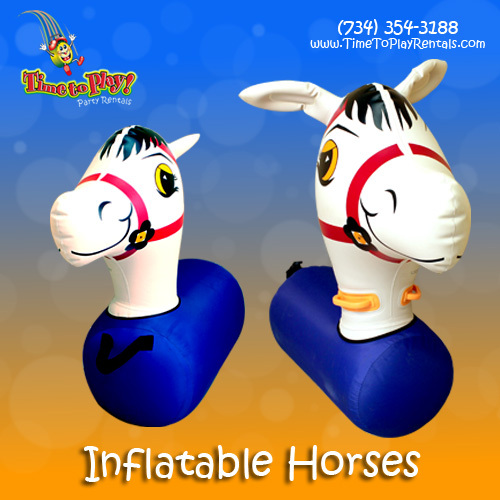 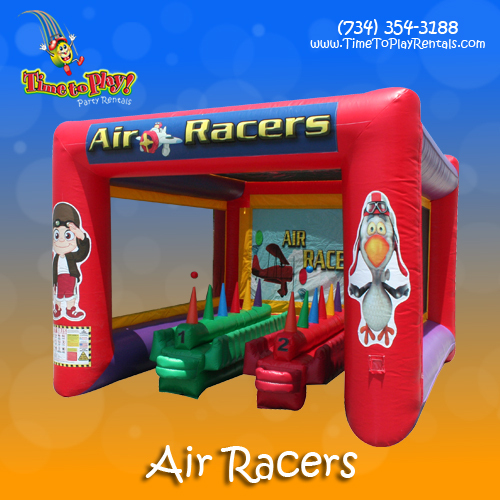 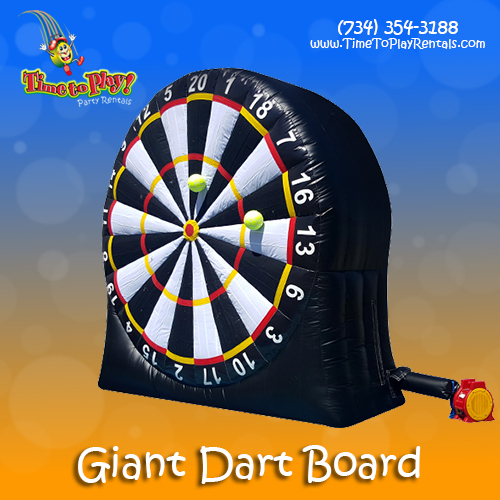 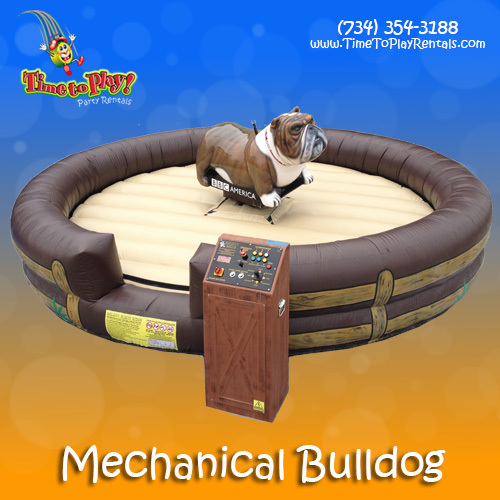 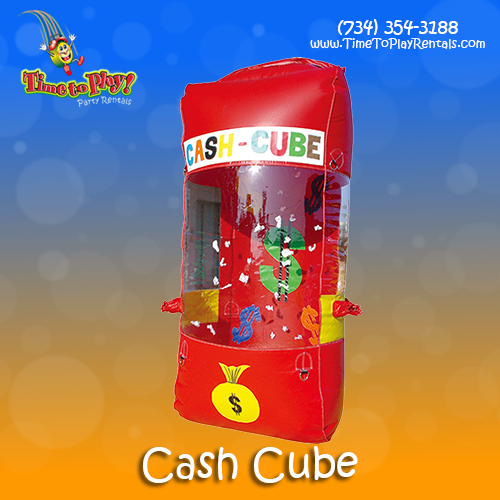 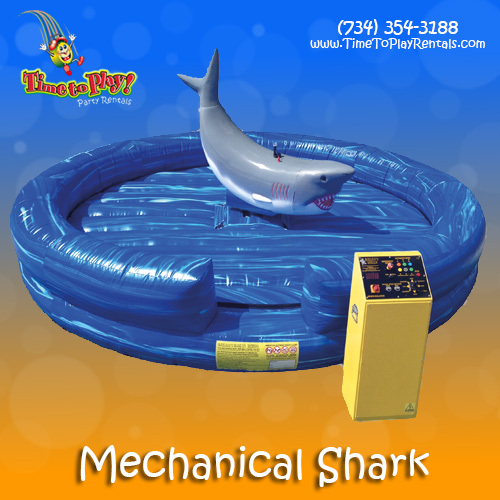 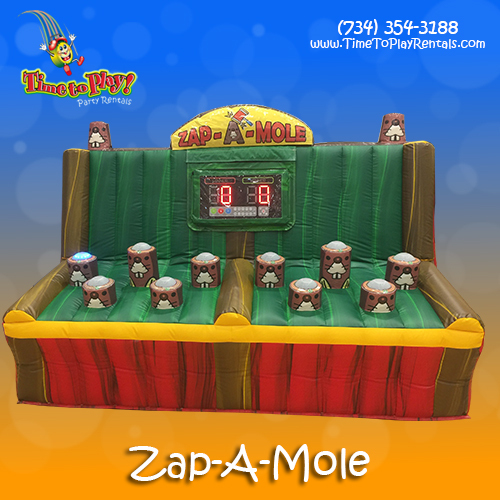 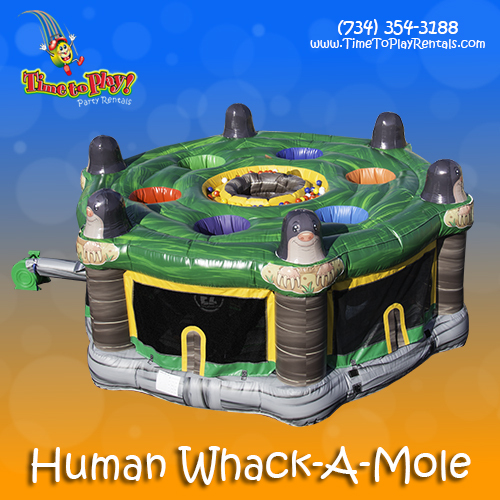 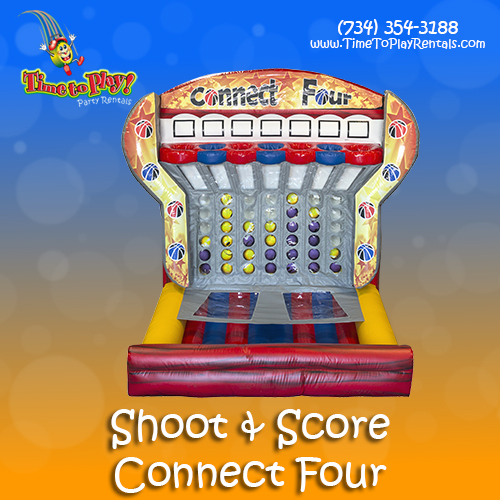 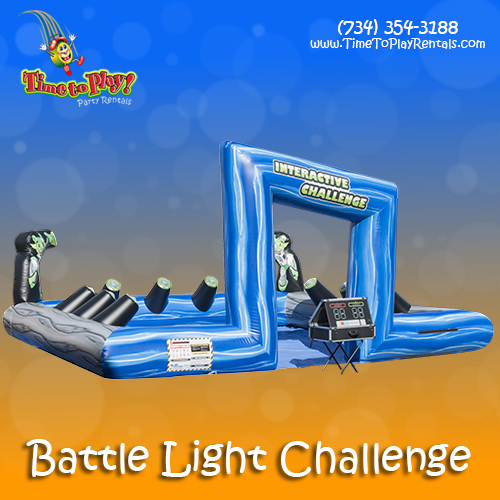 Our Interactive Inflatables are surefire hits for everyone at the party! 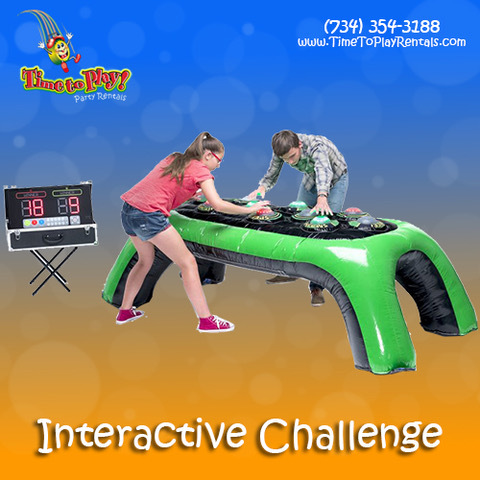 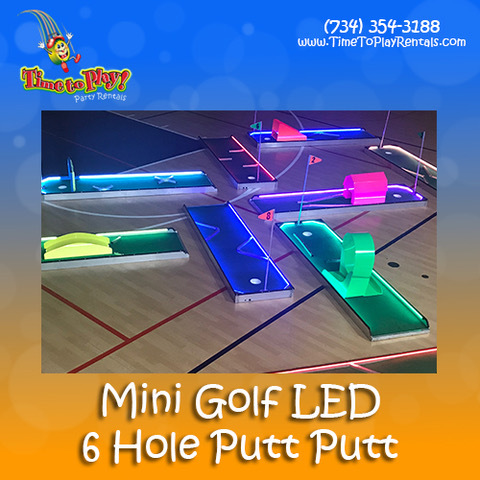 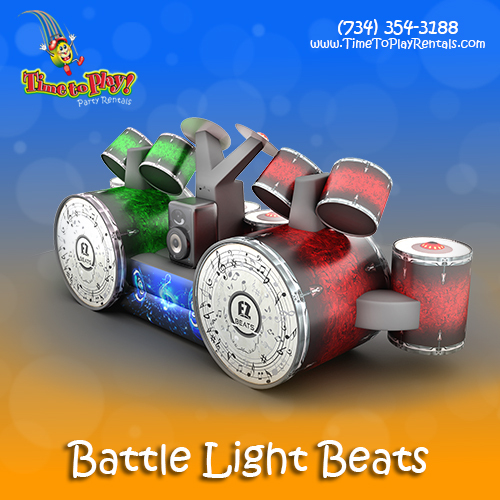 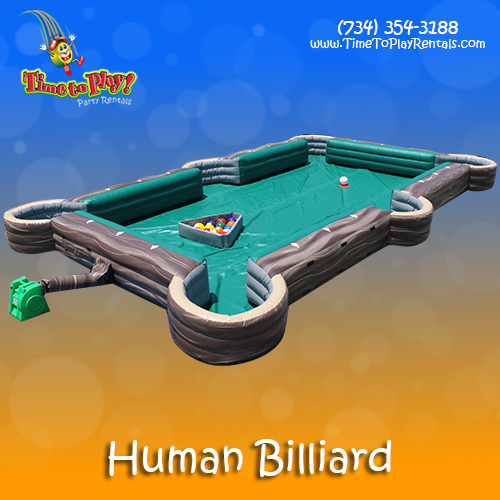 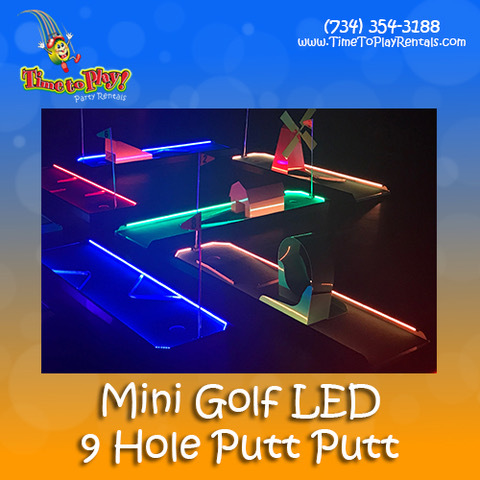 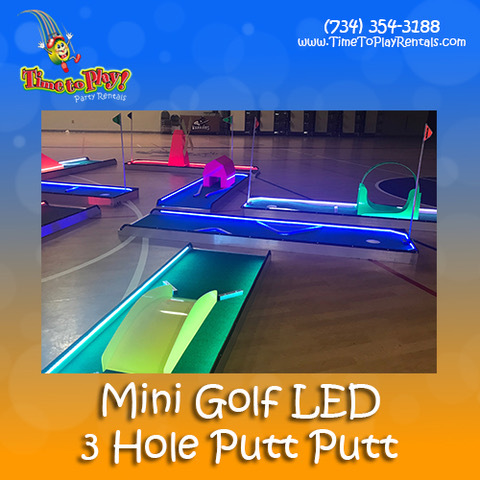 Many of our interactive units can be enjoyed by children, teens and adults, and are great for a variety of events! 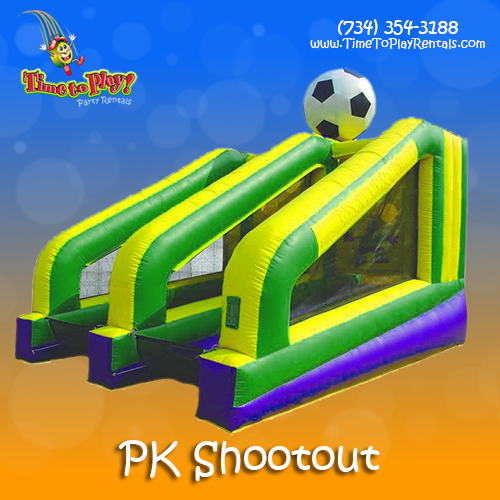 What kid these days hasn’t dreamed of playing in the World Cup? 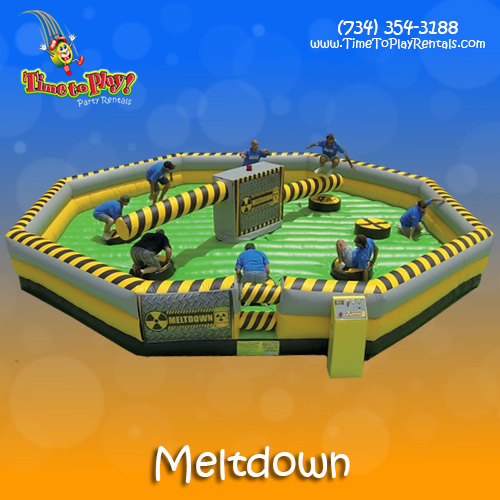 Blue 42, Blue 42 … Hut, hut, hut! 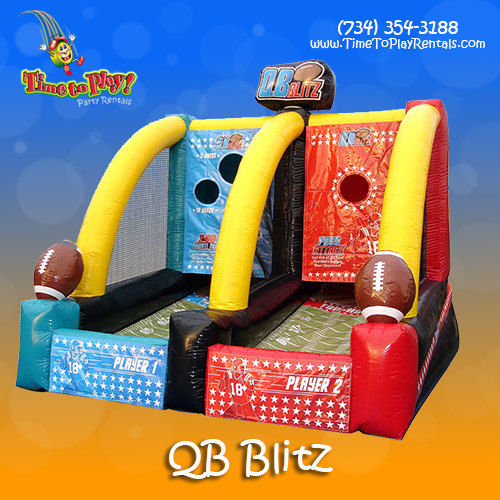 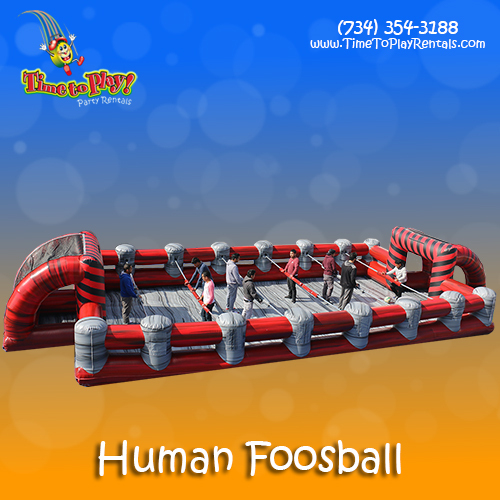 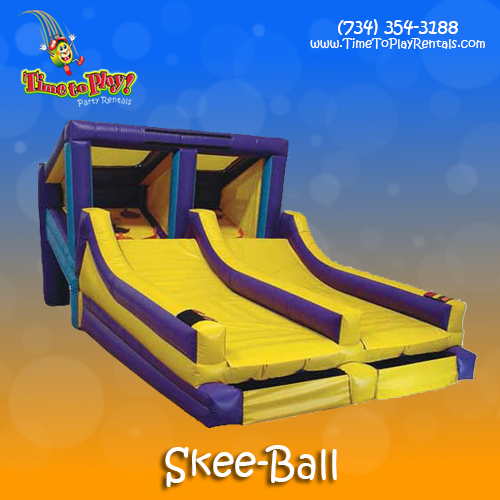 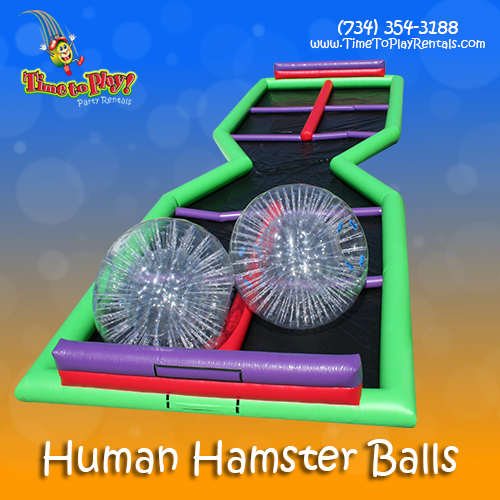 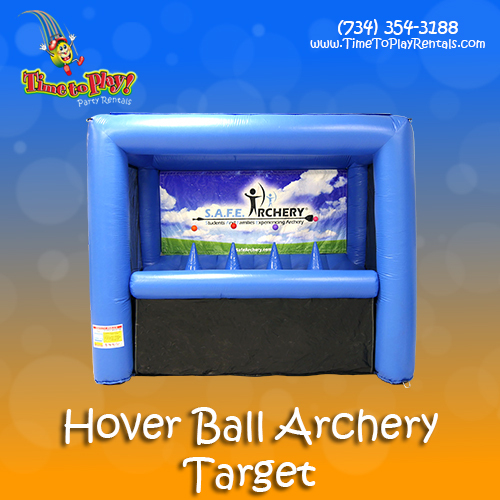 Your aspiring Tom Brady or Peyton Manning will have a blast! 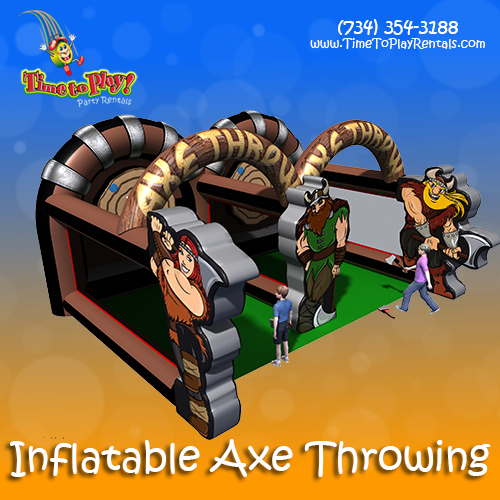 Check out this amazing “twist” on the traditional game! 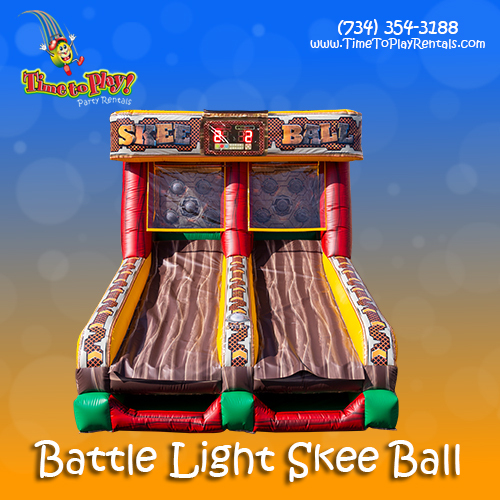 Right hand red, left foot green! 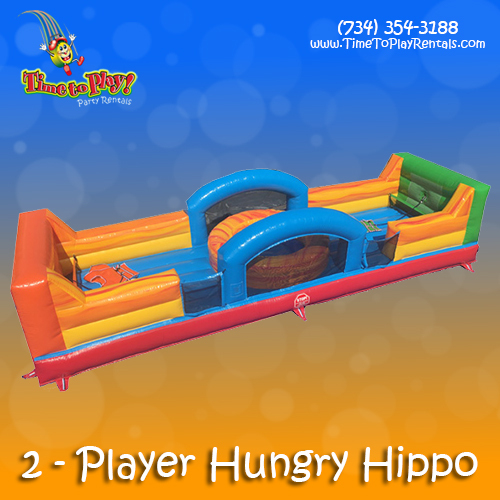 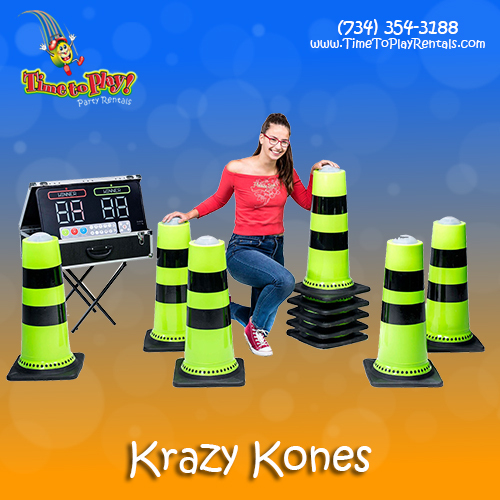 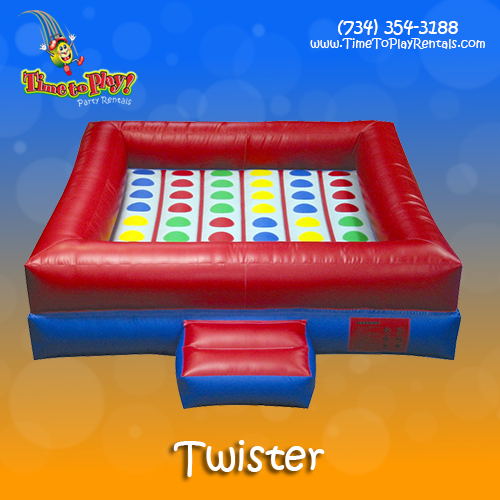 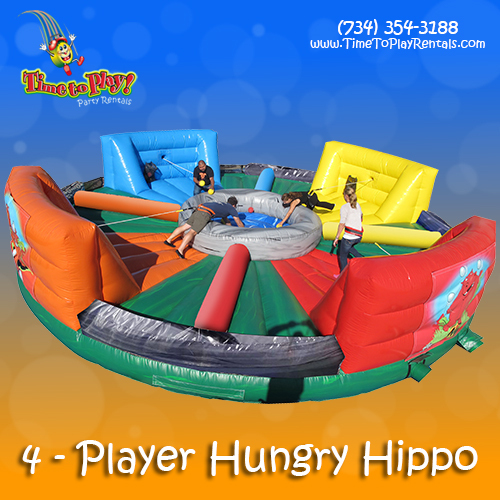 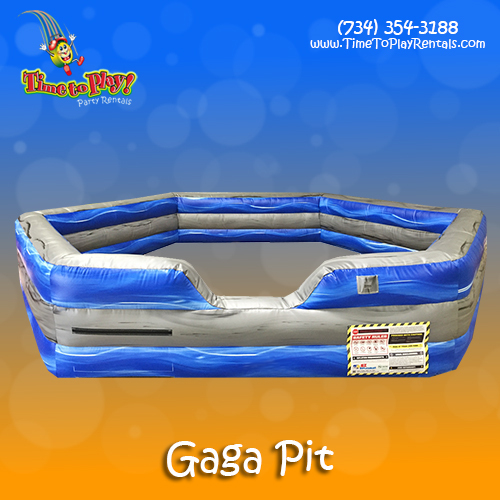 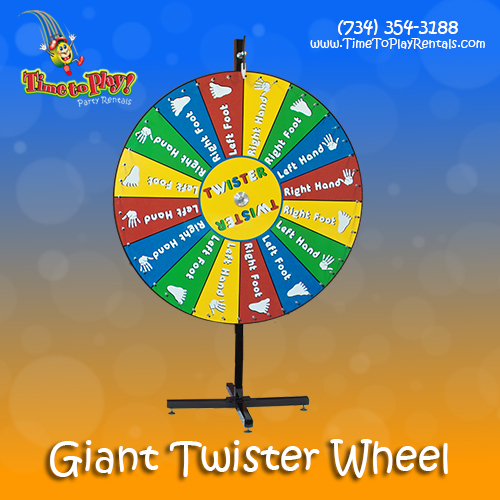 Great addition to our inflatable Twister games! 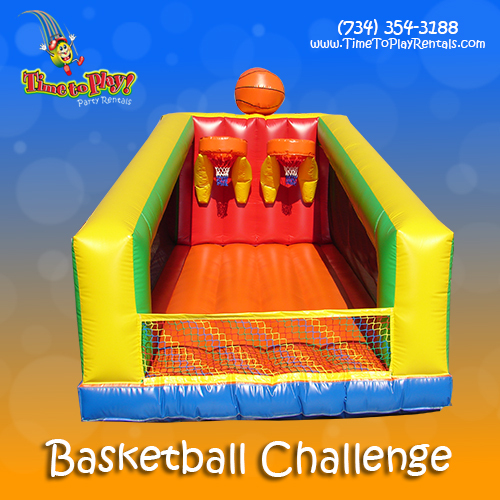 Whether your “all-star” prefers Chauncey or Rip, our Basketball Challenge will definitely be a slam dunk! 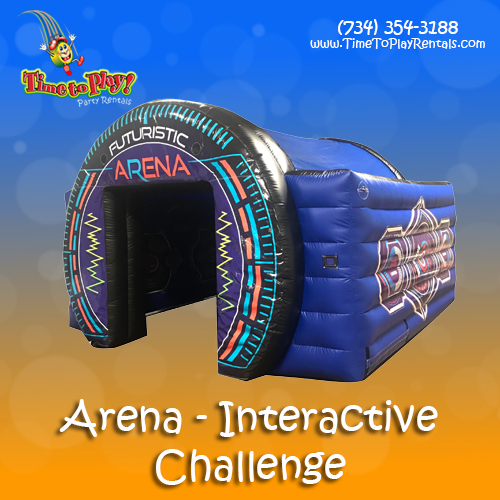 Throw on your jersey, lace up your sneakers and get ready – it’s time for “Deee-troit basketball”! 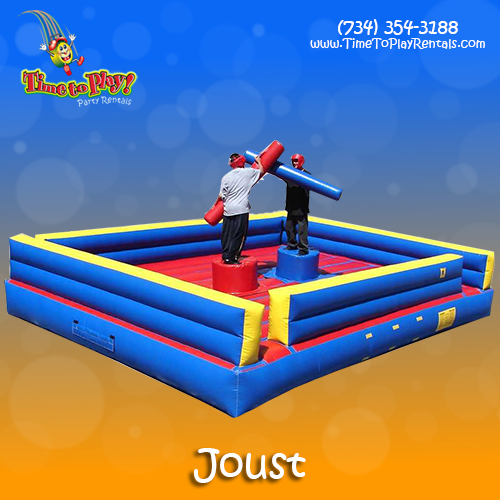 Don your gladiator gear and grab your lance – it’s a joust match! 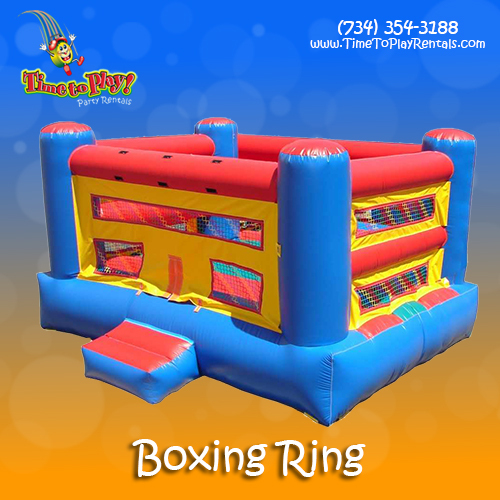 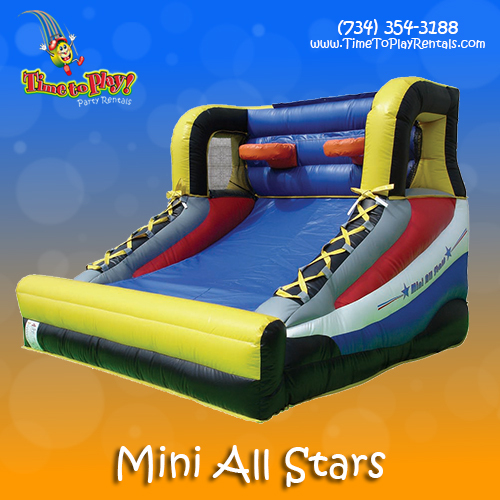 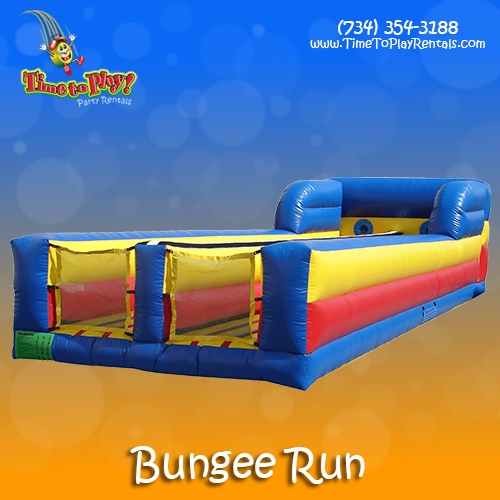 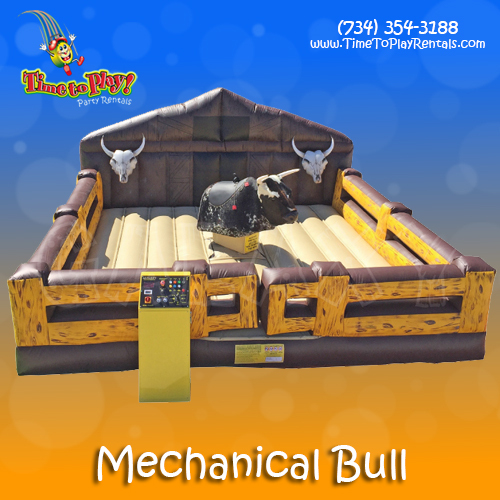 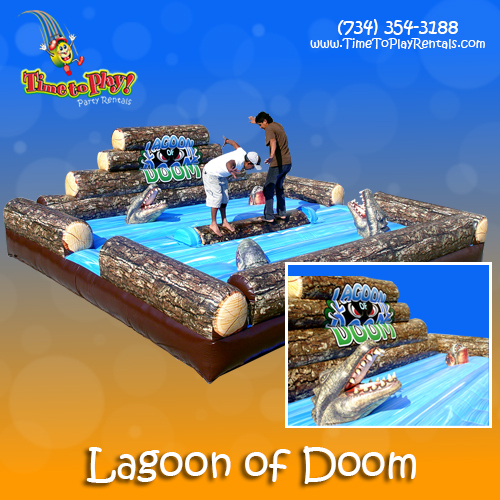 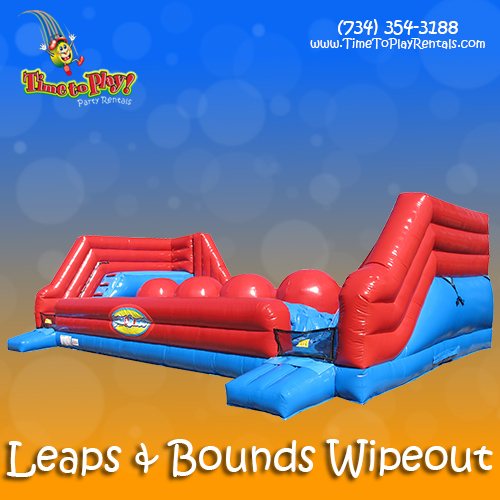 Experience the thrill of a bungee game while keeping your feet on the ground! 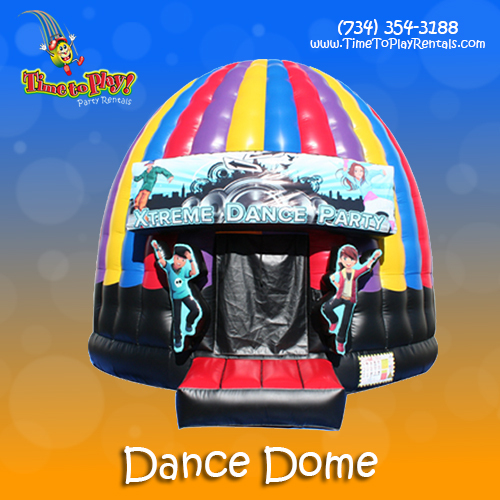 Defy the law of gravity as you and your guests hang high above the ground!